Think about creating a unique outdoor space. "We design with nature as our guide." Maple Leaf Landscaping Inc. clients benefit from connecting to nature. We do this by creating spaces to live and be outdoors. Our focus is on natural landscapes that invite reflection. Lush landscape designs... sustainable solutions, too! 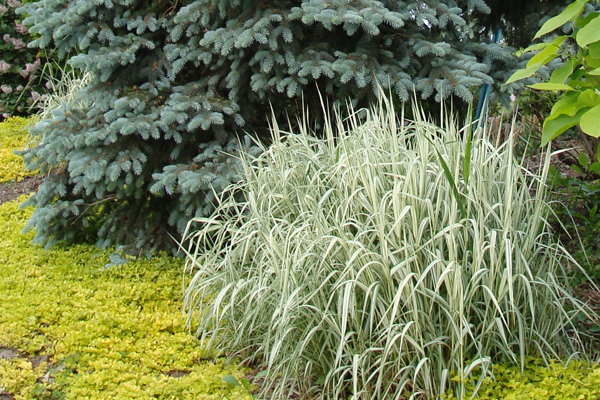 We create colorful garden landscapes and understand how to design with plants that bloom. Our gardens are magnetic and connect architecture to nature. You’ll be drawn to your new outdoor space. Your garden will be a perfect fit for you. Check out these cozy spots to restore and reap the benefits of the natural world. 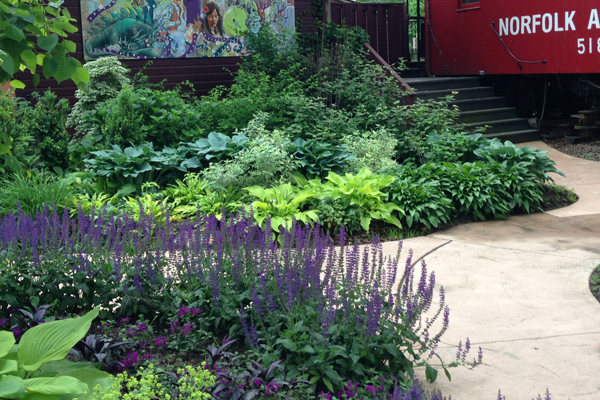 We give back to our local community by gifting the design and installation of colorful garden landscapes. Byron and Julia Shutt understand how everyone can benefit from giving! “Fields of Opportunity” are always there and it’s fun to be part of spreading the love of gardening around town! Maple Leaf is always looking for that next place to give! Check out all of these projects we’ve done in the community. We create works of art with organic stone and understand how to engineer each design with precision. 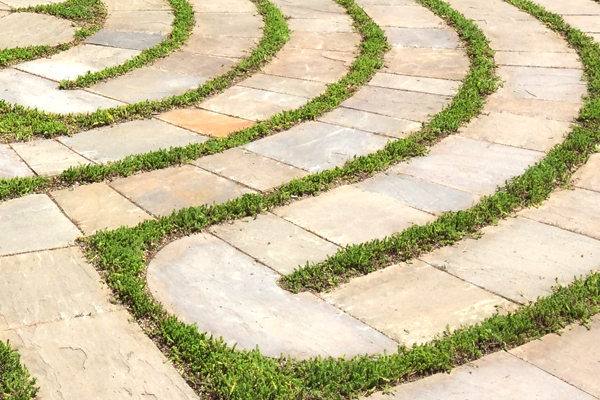 Our stone installations are magnetic and these patios and walkways provide a place connect to nature. You’ll be drawn to your new outdoor space. Your patio garden will be a perfect fit for you. Check out these cozy spots to restore and reap the benefits of the natural world. We create water solutions that control how and where extra water flows. 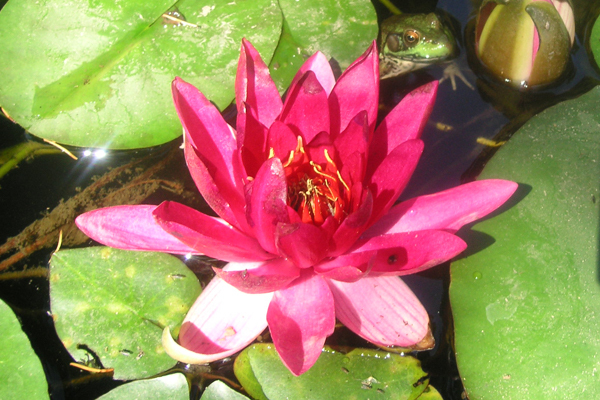 Managing water and using it to build a strong garden design is our forte. Our water solution gardens are magnetic and connect architecture to nature. You’ll be drawn to your new outdoor space. Your garden will be a perfect fit for you. Check out these cozy spots to restore and reap the benefits of the natural world. Take a few moments to watch this entertaining video and learn all about Maple Leaf Landscaping Inc!